Lower your monthly utility bill with cleaner, more affordable energy! Founded in 2009, we are an owner-operated company committed to delivering a first-class experience to our customers through their journey to cleaner, price-protected electricity generated by the sun. When you switch to solar you’ll achieve long-term price predictability so that you know what you’re paying for electricity today, tomorrow, and the next 20 years. Momentum Solar custom designs, engineers and installs every system to maximize solar output, savings, and aesthetic appeal. We provide complimentary system monitoring and maintenance to ensure your system is always functioning optimally. Solar systems have operating lifespans of over three decades. Going solar is a smart decision – let us make it an easy one, too! 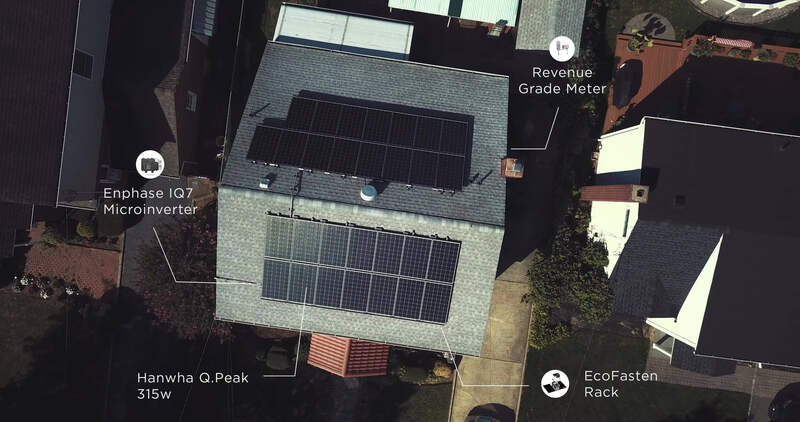 Momentum is changing the way you think about your electricity. We enable our customers to take control over their rising electricity costs and start generating cleaner, price protected power. I'm really impressed with the installation and look of the panels. At first I was skeptical about how it would look on my roof but once it was up and finished, I actually love it. The workers we nice, respectful, and kept the area clean. I recommend Momentum Solar to anyone interested in going solar! The installation crew arrived on time and were very friendly and professional. They went straight to work and answered any questions I had politely. The entire crew did a great job and cleaned up any mess they made. I wish this experience on all future customers. Our sales person was very professional and inspired confidence. Our installer was amazing. He explained what he was doing and he and his crew worked very hard. We were impressed and feel the need to let everyone know what an amazing job they all did. As a Master Electrician, I've done my research on solar. I spoke to 5 different companies and chose Momentum because their technology was better. Coming from a background in construction, I wanted every wire to be perfect, and everything squared, conduit straight. Momentum nailed every facet of that. Schedule an in-home consultation so that you can start producing generations of cleaner, more affordable electricity!